Having a reliable network is paramount. It forms the foundation of reliable retail operations. A successful retail operation must have routers and wireless access points that are secure, durable, and affordable. They need to be capable of meeting the regulatory requirements applicable to their particular business model. For these reasons, ECRS has chosen WatchGuard® for their network security offerings. 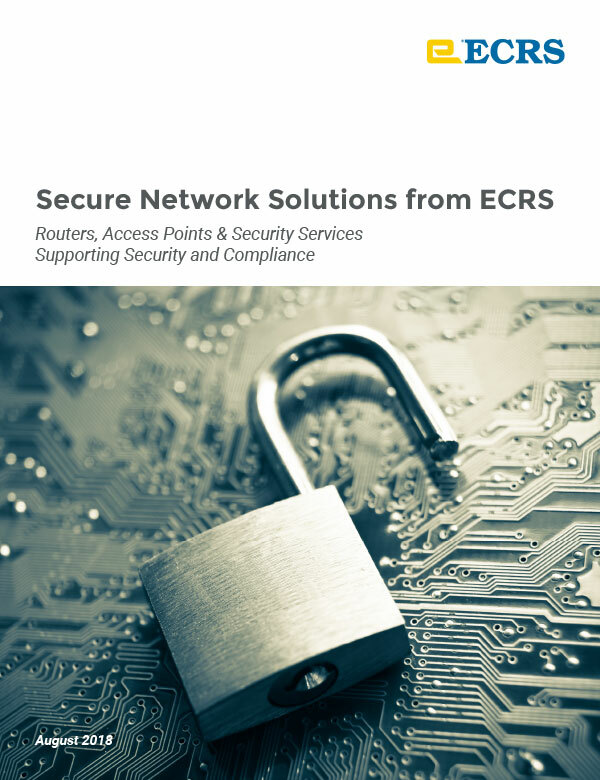 ECRS stands ready to provide retailers with new top-notch durable network appliance offerings that are more secure and easier to manage. These new product offerings were selected with interoperability and adaptability in mind. WatchGuard Firebox brand next generation routers form the core of our new line of network appliances. and security service recommendations based on enterprise need.